Hostel 3B is the new kid in town!!!!! 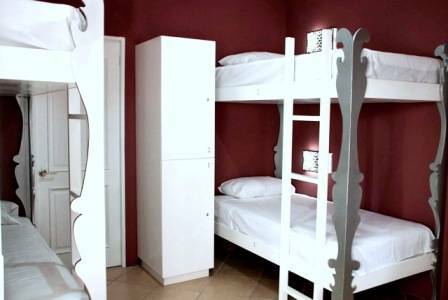 The newest, the trendiest and cleanest hostel in Playa del Carmen for people looking to make new friends and wish to stay and play in paradise! 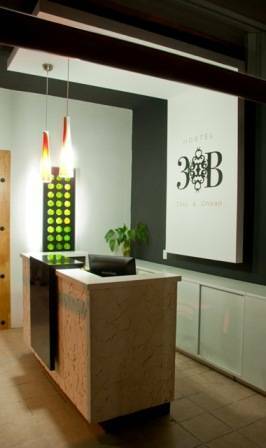 3B offers a contemporary and stylish design, great service, nice atmosphere, affordable rooms and amazing location: only half block from Quinta Avenida (5th Avenue) and one block from the beach. Mayan ruins are 200 mts. away. 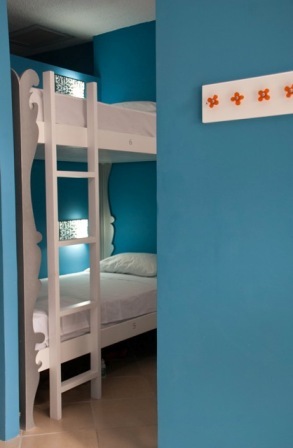 To make your stay here enjoyable, all kind of restaurants, unique shops and the great night life of Playa del Carmen are just steps from our doors. Playa del Carmen is located in the south-east of Mexico, and south of Cancun. In order to get to Hostel 3B, you need to fly into Cancun, about 45 miles away (one hour by car). You can take a taxi or bus from the airport to Playa del Carmen. 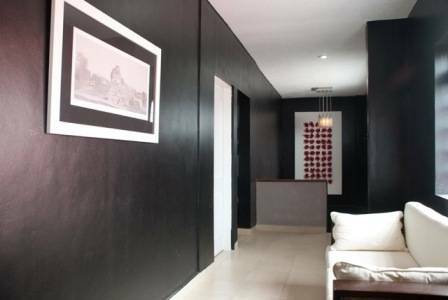 On the 10th Avenue and 1st street, B3 is located just a block from the beach and the famous Fifth Avenue, the Ferry dock, and only half block from the bus station at Playa del Carmen. Located southwest of México, and south of Cancún, in the State of Quintana Roo, Playa del Carmen was initially a small fishing town, called Xaman-Ha and starting their tourism industry with only ferry services to Cozumel, the biggest mexican island and world renowned scuba diving destination. The coast and lowlands of the peninsula were still heavily populated with the descendents of the fallen civilization when the Spaniards arrived. Now days, still plenty of small ruins in Playa del Carmen and less than an hour there is Tulum, the last Mayan outpost. With a multicultural and cosmopolitan atmosphere, Playa del Carmen is one of the vacation havens in the Mexican Caribbean. With fine white sandy beaches and a stunning turquoise sea, Playa has a laid back attitude, where the simple pleasures take center stage and relaxation or night life is always the order of the day. Playa it's a very bustling city on the main street called the 5th. 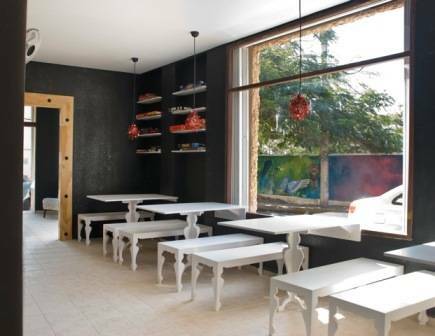 Avenue which is parallel to the coast and is where most establishments like shops, and all kind of restaurants and bars. Riviera Maya is the area that goes from Playa del Carmen to Tulum in the Mexican Caribbean coast. Small towns with different personalities face The Great Maya Reef, second only to Australia's Great Barrier Reef, making the Rivera Maya a world wide destination for divers, and underwater adventurers. It has an exceptional variety of attractions and activities from the mayan ruins at Tulum, sport activities and ecoturism to the Playa del Carmen´s nightlife. 10th Avenue and 1st street, B3 is located just a block from the beach and the famous Fifth Avenue, the Ferry dock, and only half block from the bus station at Playa del Carmen.